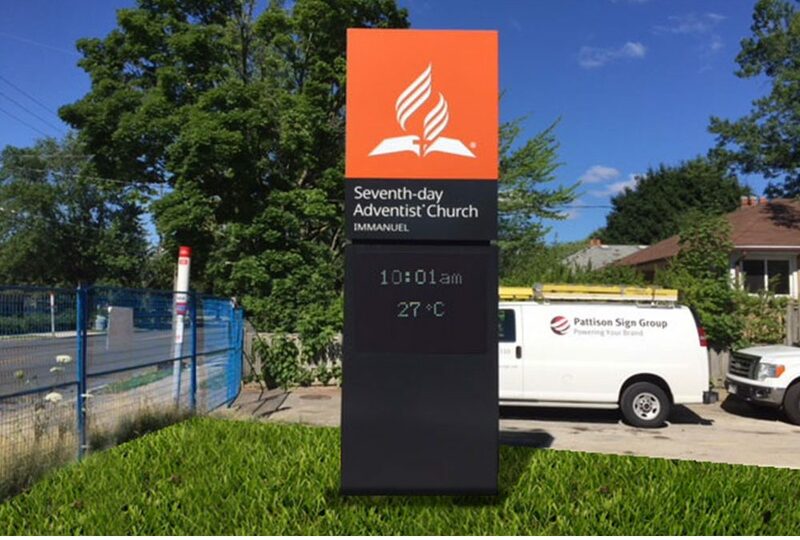 We have worked very closely with Seventh-day Adventist Church over the last 4.5 years. During this period, we have taken the time to understand their process, structure and ultimately determine what’s important to them. By doing so, we’ve helped them capture their vision for signage. We are excited to have exhibit representation at the 29th annual convention of the Society of Adventist Communicators. The event will take place on October 18-20, 2018, in the North American Division Headquarters in Columbia, Maryland.